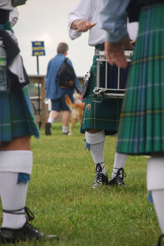 The band is continually looking to add both new and experienced pipers and drummers to its roster. Anyone interested in joining the band should contact Band Manager John Henderson. Interested in taking drumming lessons? Click here. Interested in taking piping lessons? Please contact Band Manager John Jenderson. If you are interested in attending a band practice, please contact John Henderson for more information.